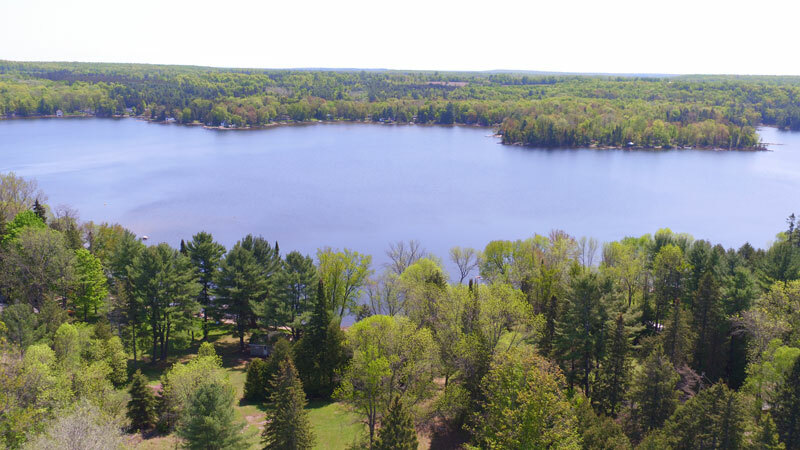 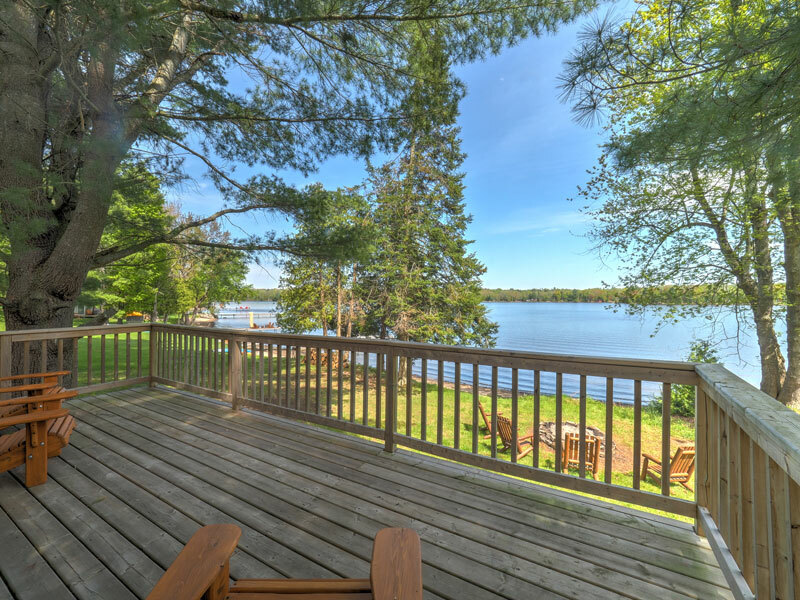 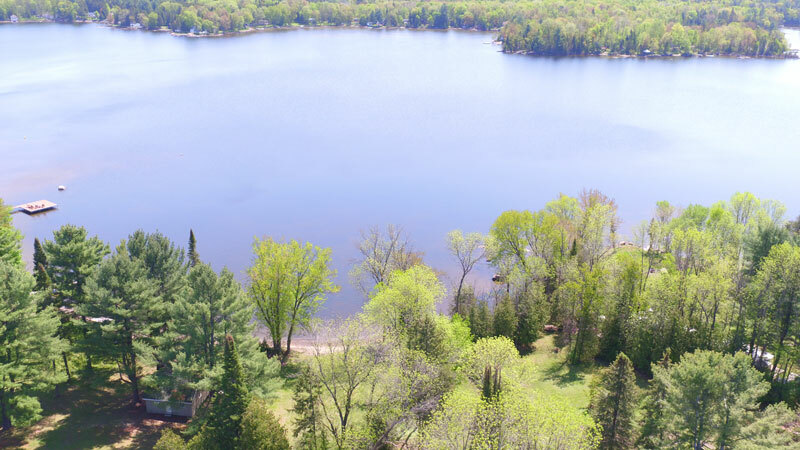 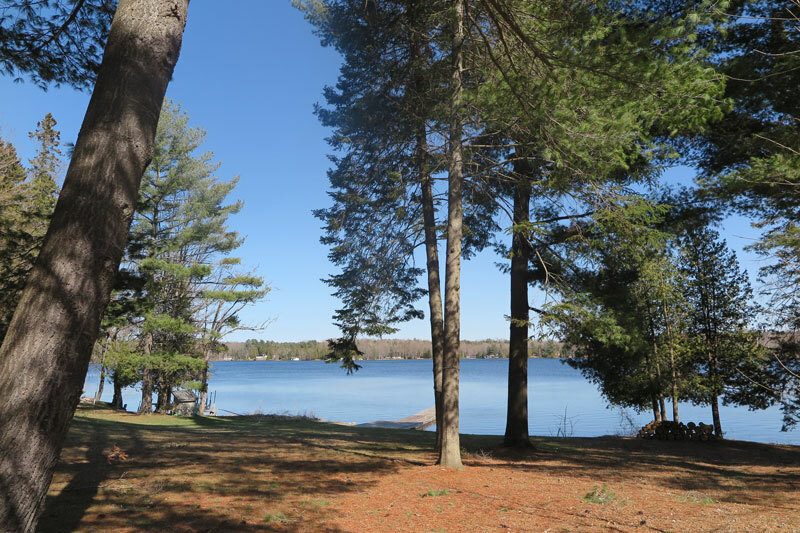 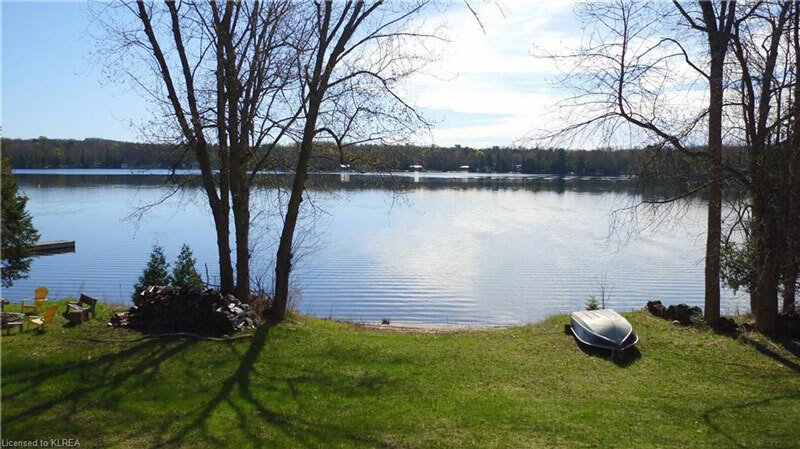 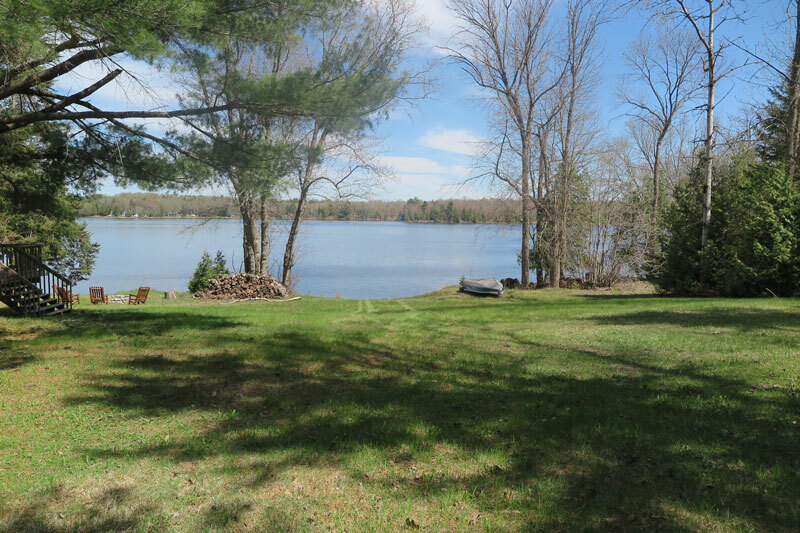 This three acre waterfront property on Shadow Lake is perfect for those wishing to satisfy their wistful desire to escape now and then from an urbanized life. 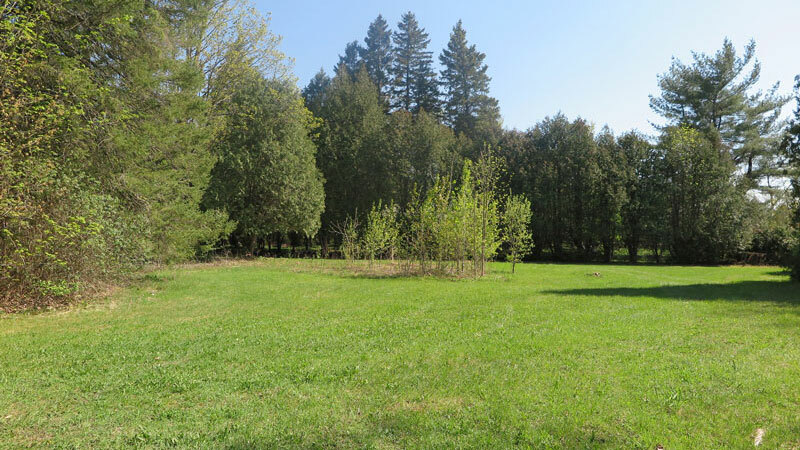 Plenty of room on this nicely treed, estate-like property to plan for and eventually build your dream home. 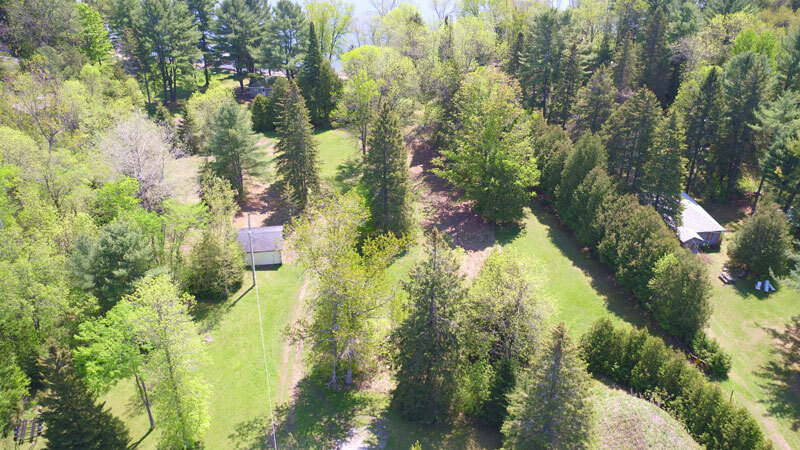 The level lot with a gentle slope to sand beach and approximately 184 feet of wade-in waterfront is a mother’s dream. 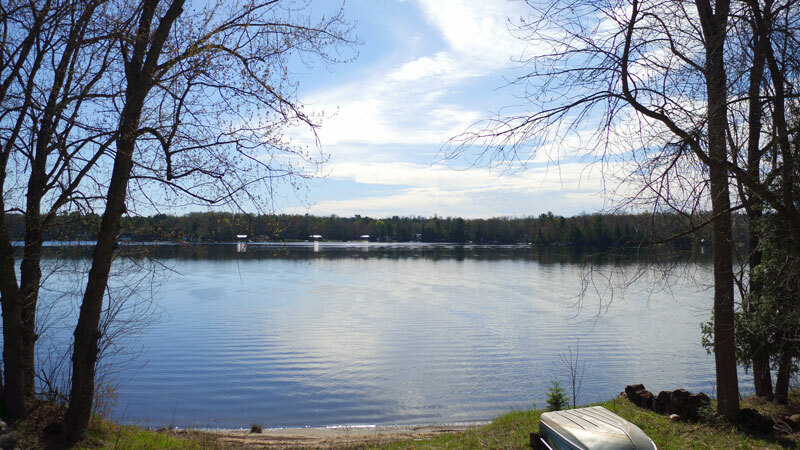 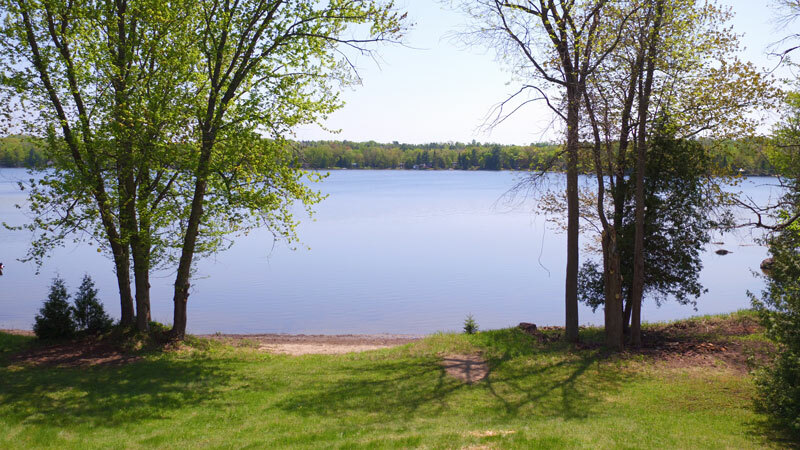 The lake is perfect for all water sports, including sailing, water skiing and wake surfing. 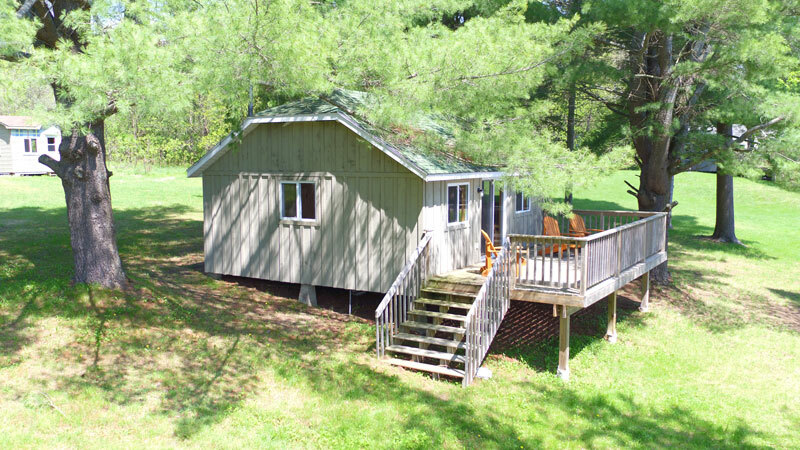 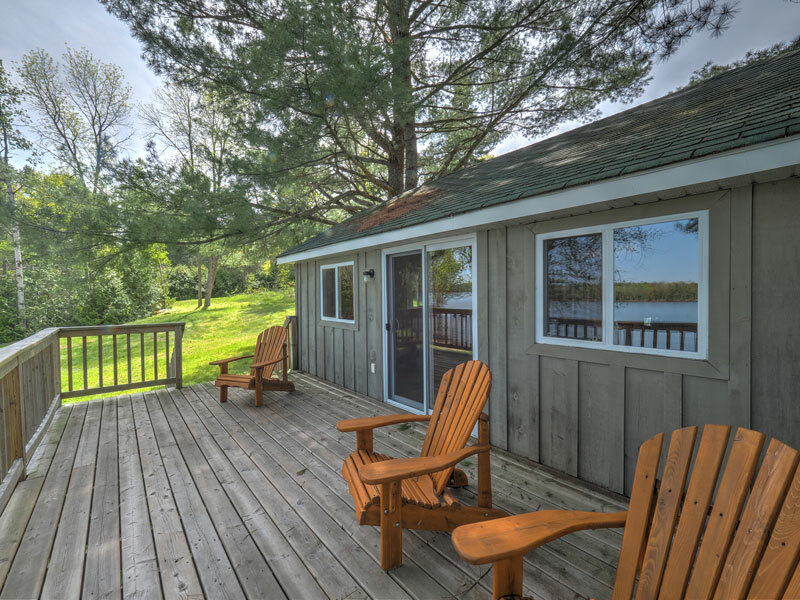 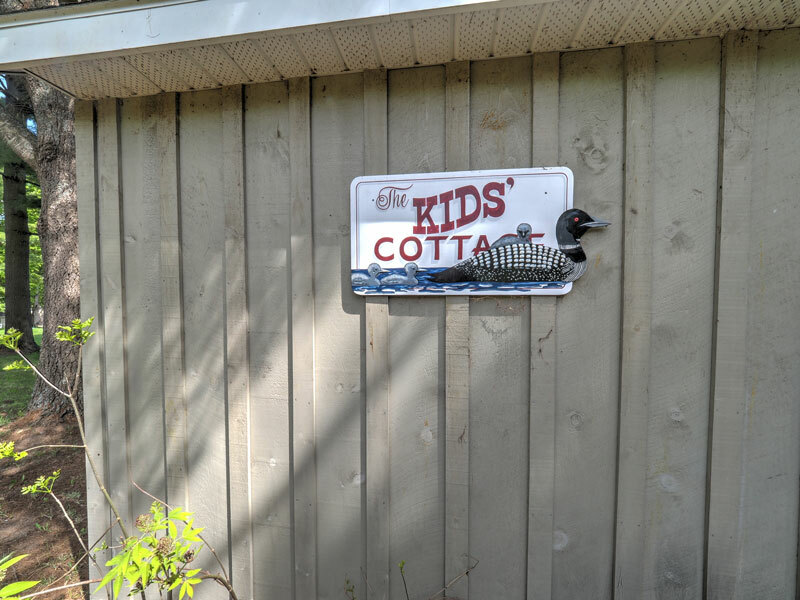 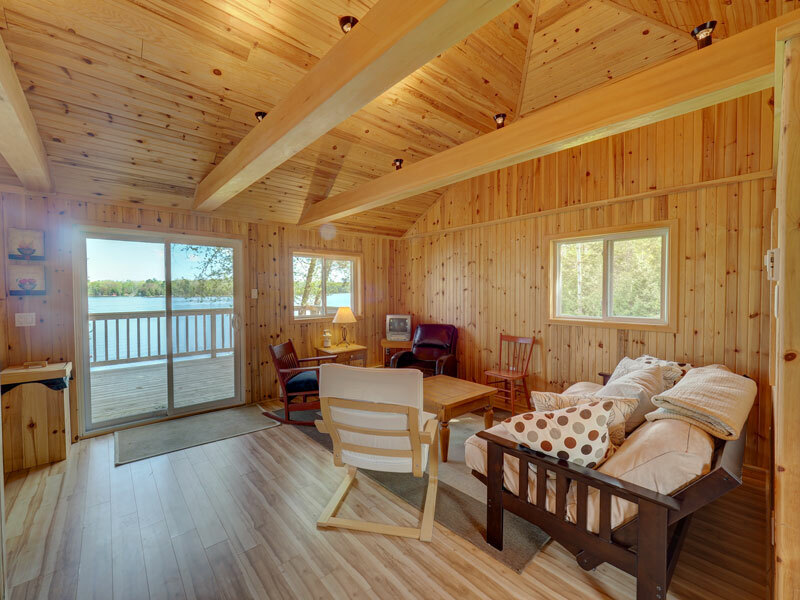 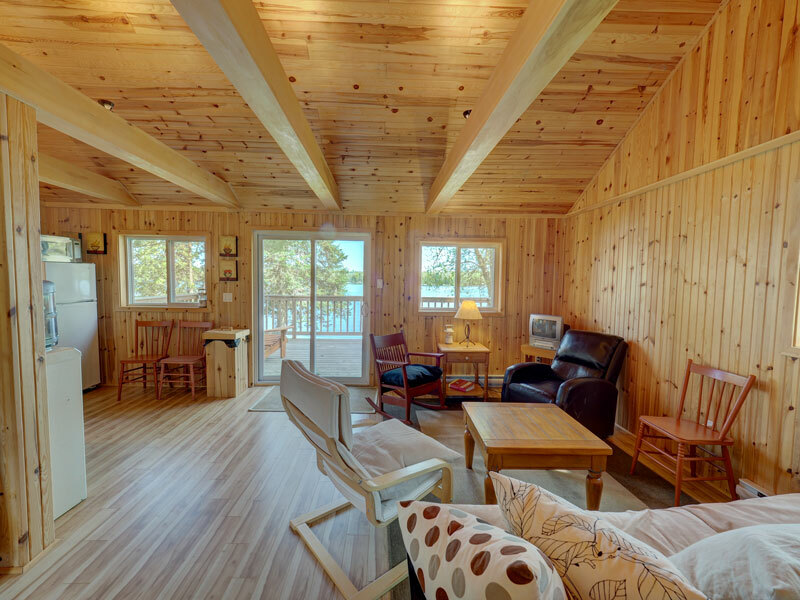 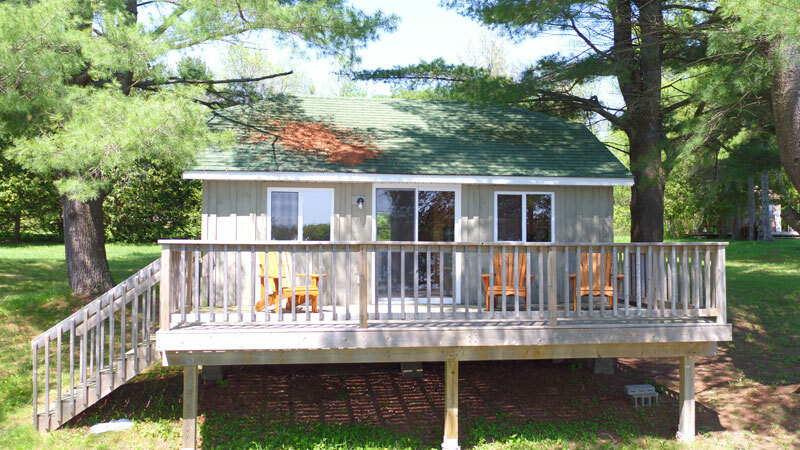 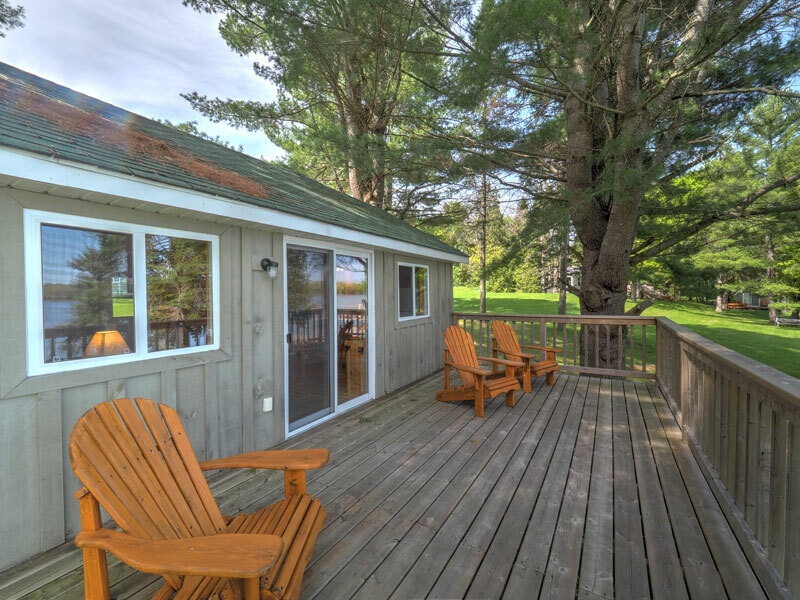 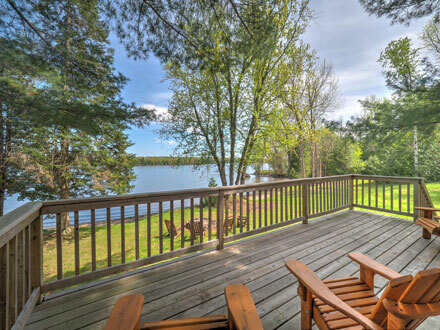 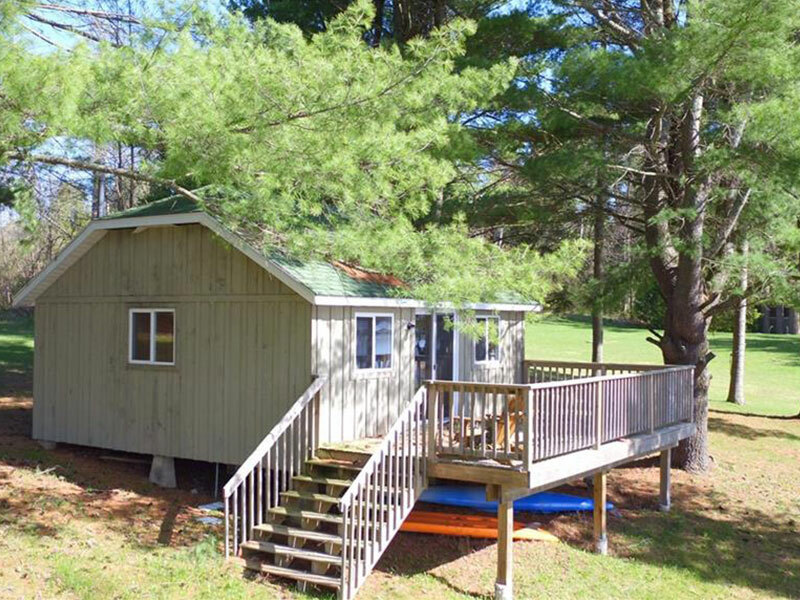 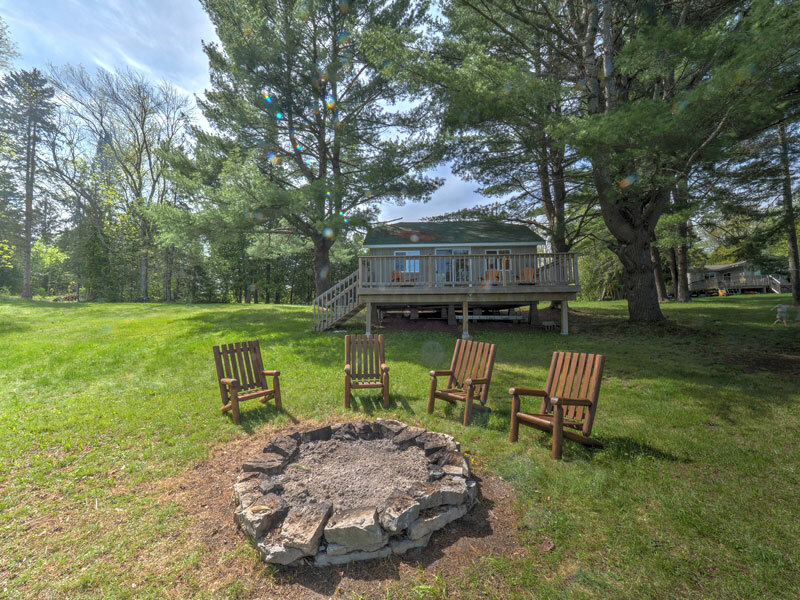 An attractive cottage offers fabulous lake views and a laid-back vibe that recalls relaxed vacation getaways. 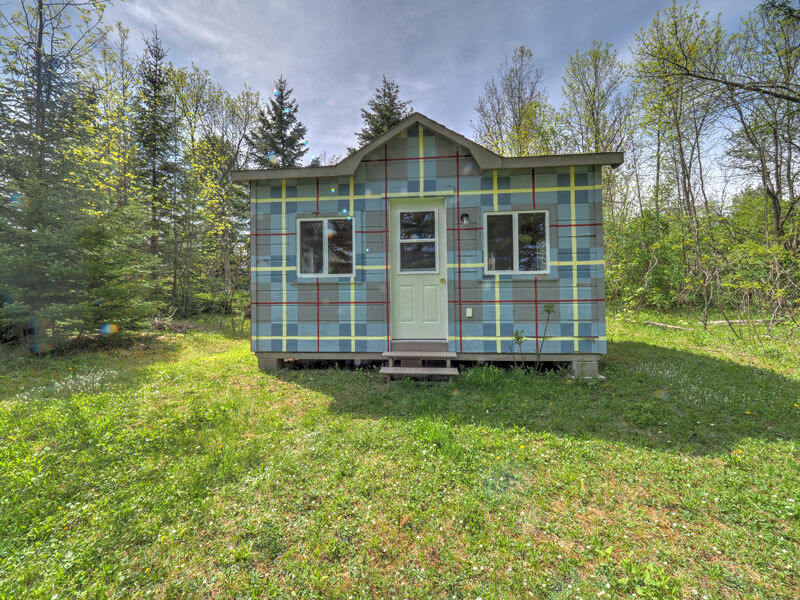 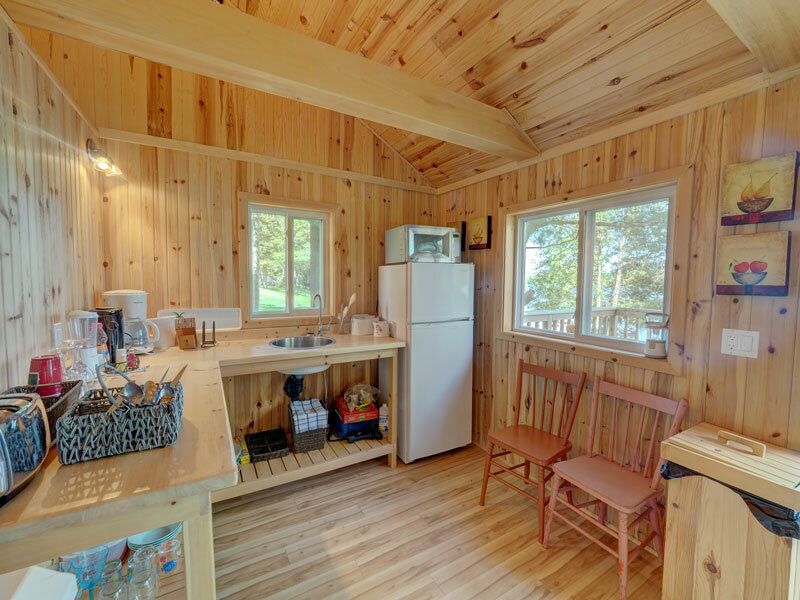 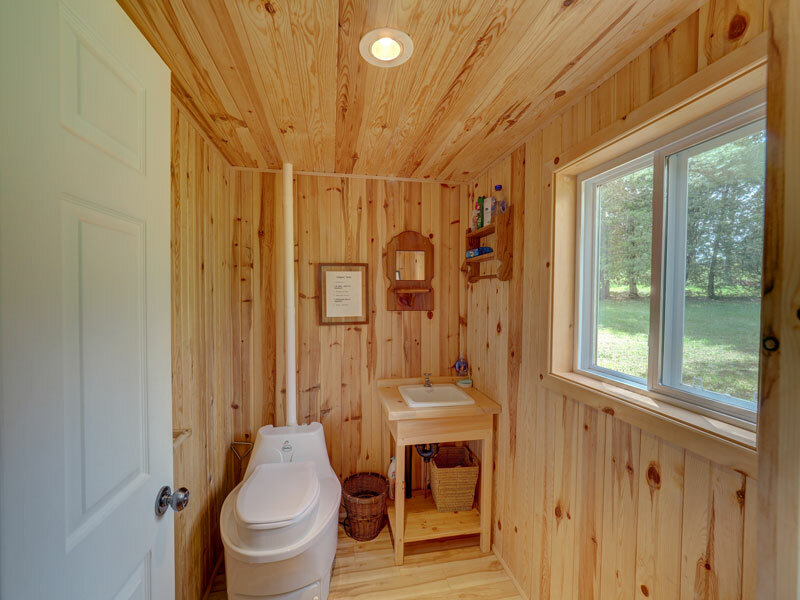 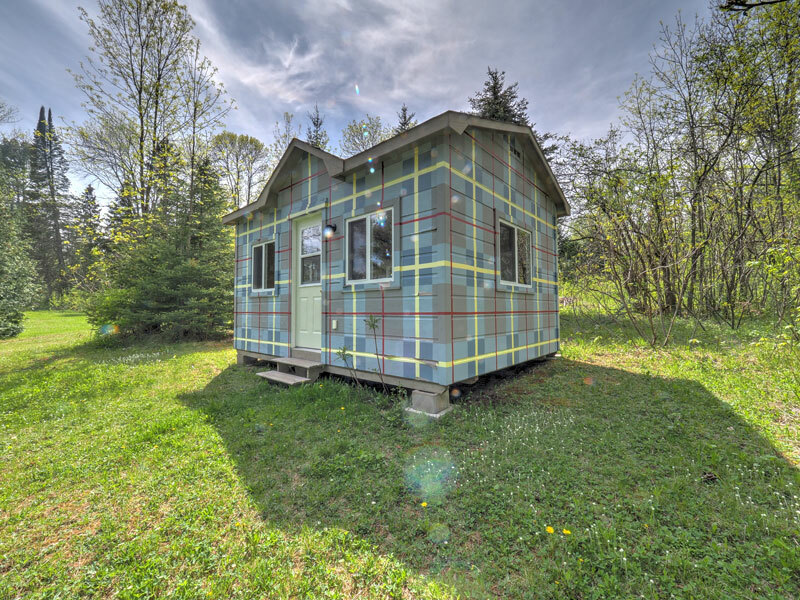 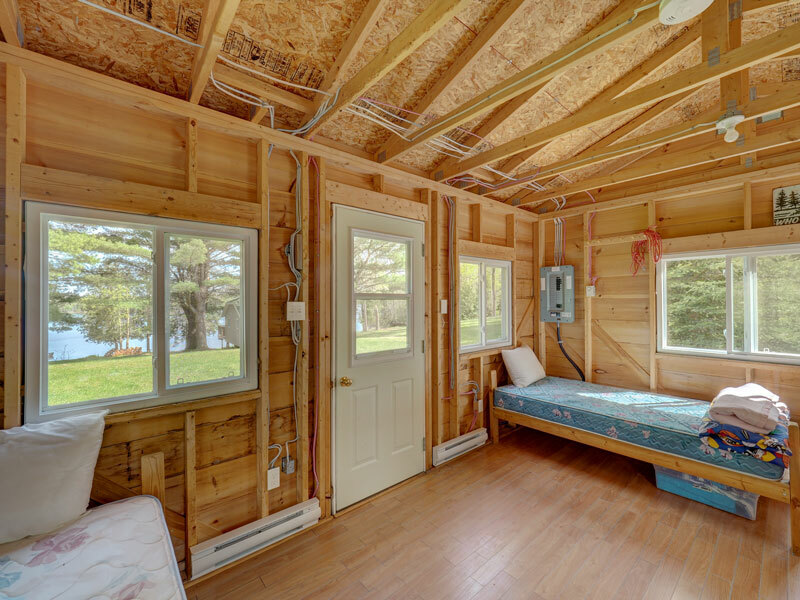 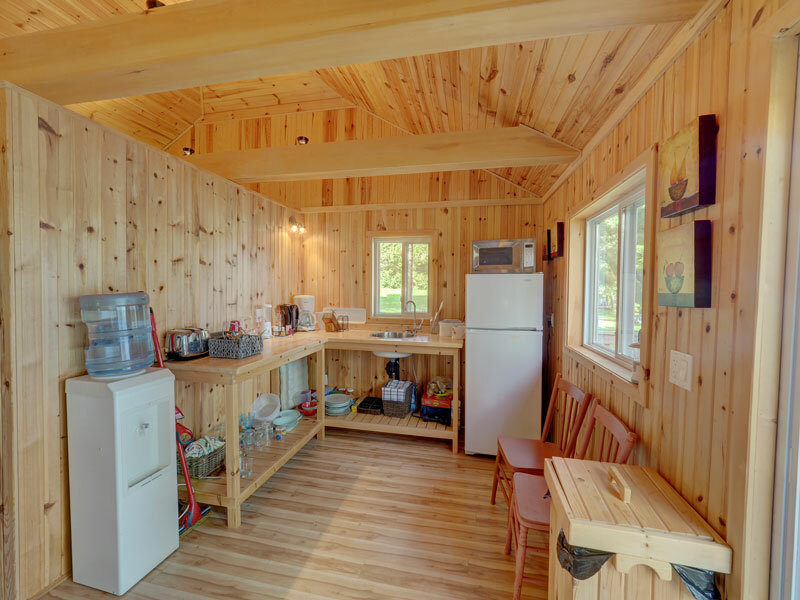 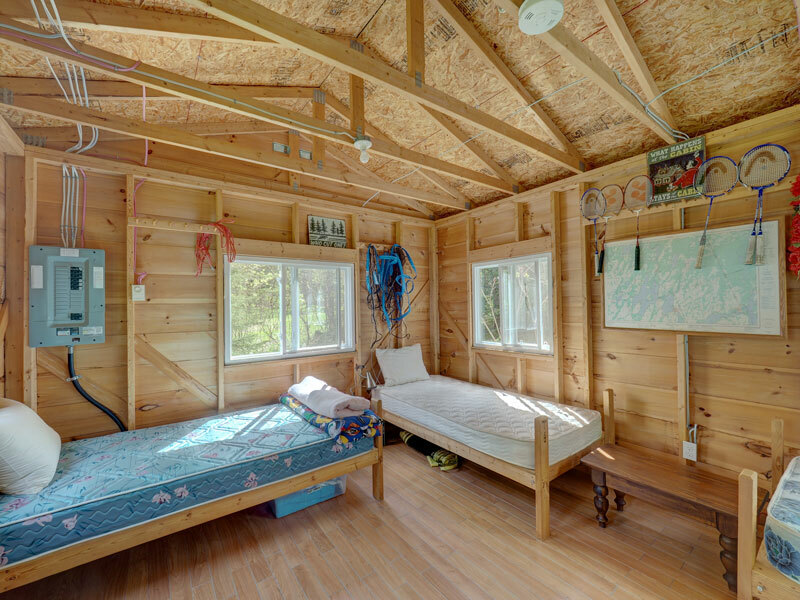 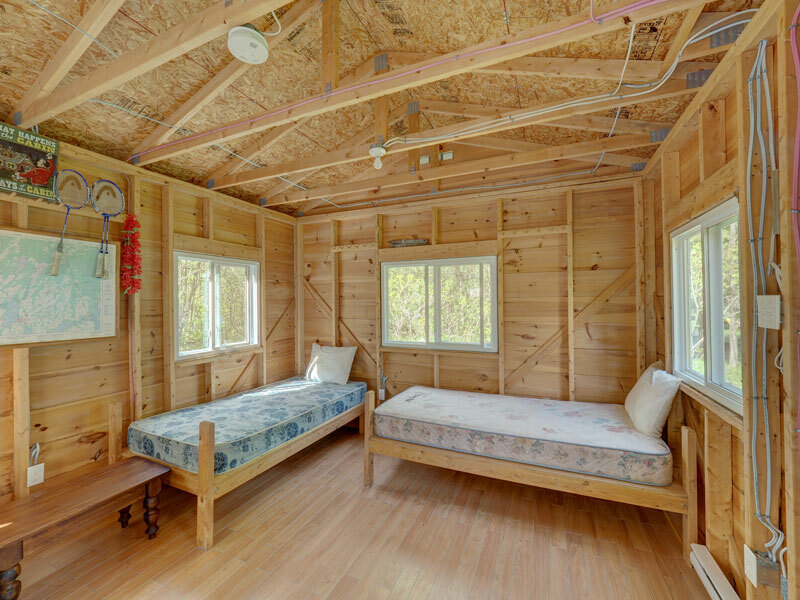 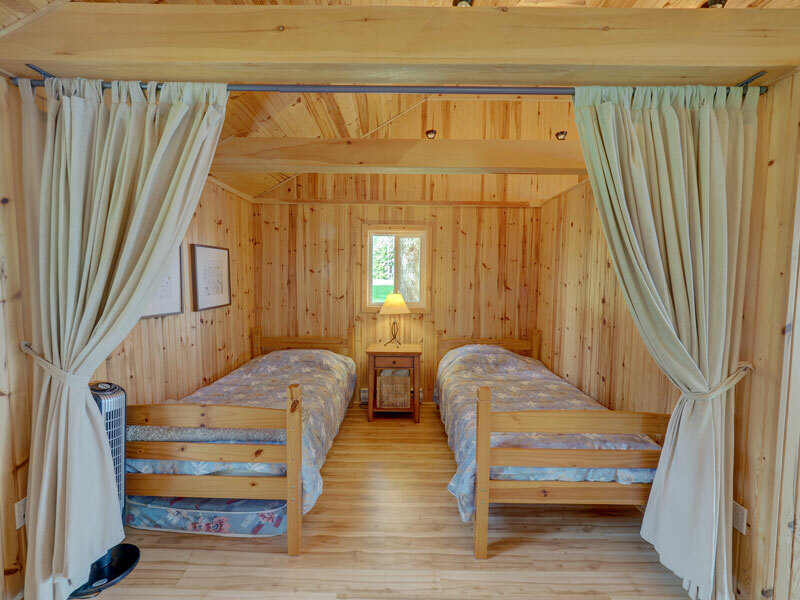 Kids will love the newer tartan painted Bunkie that easily sleeps four. 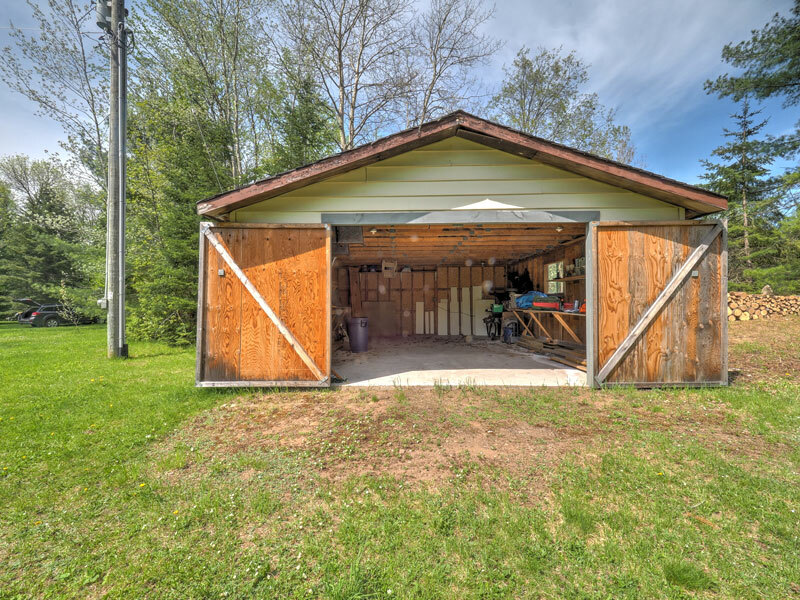 A large, detached garage is the perfect place to store a boat. 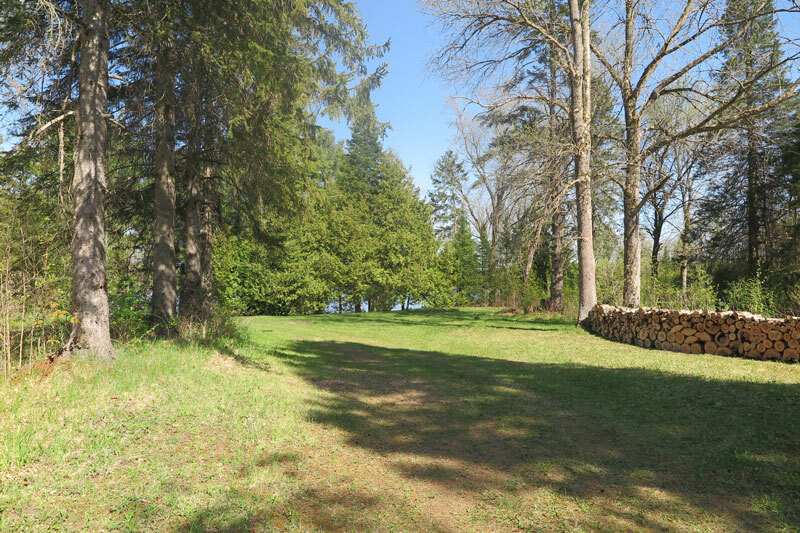 This special property is in an upscale area of million-dollar homes and cottages.